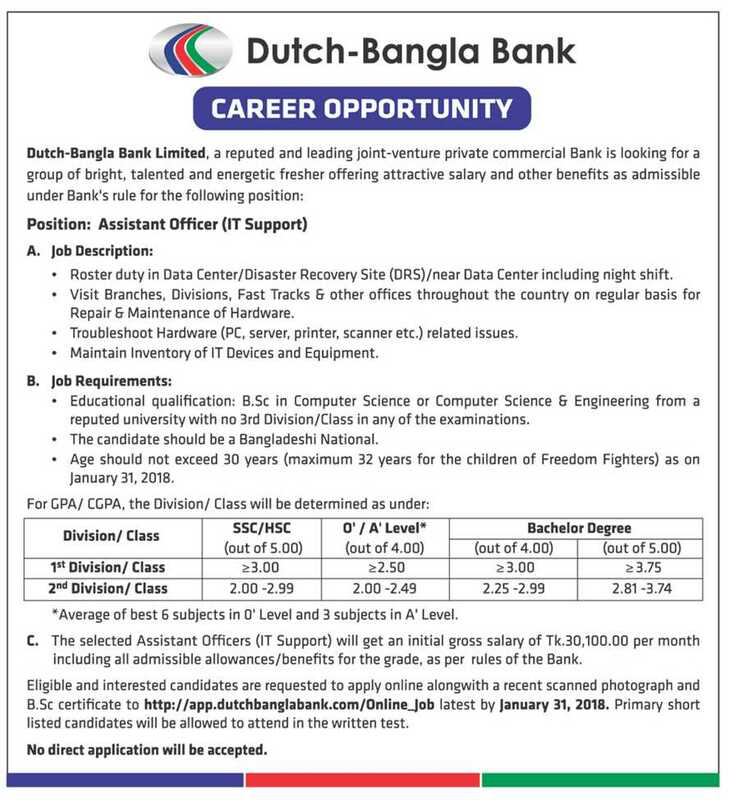 Recently Dutch Bangla Bank Limited DBBL published new job circular in there official website www.dutchbanglabank.com. You can also get updates about Dutch-Bangla Bank Limited job in our website. Dutch Bangla Bank Limited is reputed bank in Bangladesh. There are published many job vacancy for various post. We are collected whole jobs notice and published our website. See below for more information. To apply Dutch Bangla Bank Limited Please read this circular again. 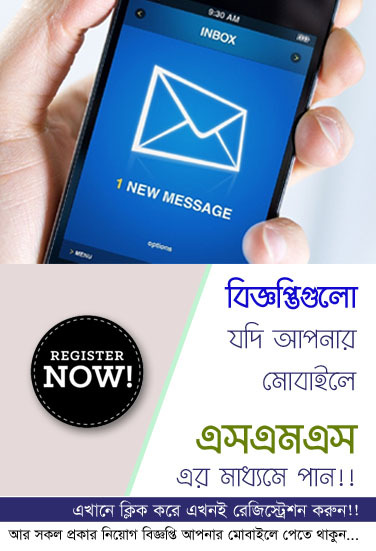 To get more updates about Dutch Bangla Bank Limited job circular visit there official website at www.dutchbanglabank.com. You can also get all information about this job result and News at www.chomebd.com Thanks for stay visit our website.